Earlier this month we launched our commitment to What Matters Most. It’s about identifying the vital fundamentals in your life and using them to plot your course and drive your plans forward. Over time, our conversations with you, our clients, have helped frame our thinking on the future direction of financial planning. Our profession now sits at the intersection of your life and your money, and we see our purpose as creating the financial plans that enable you to live your best life possible. It’s our job as financial planners to help you consider the big issues in a way that helps you to identify and devote your energy to what matters most: you, your family, your life and your legacy. We have been incredibly privileged and lucky to work with some amazing clients since we established First Wealth in 2009. It’s long been an ambition of ours to bring this community of inspiring individuals together – to network, to share ideas and to harness collective energy. As the financial planning profession grows and becomes about something much bigger than a portfolio of investment options, it’s important that we bring everyone along with us on this journey. The chance to shape the future and seize the opportunities this brings is there for all of us to grasp. In our digital age we can create communities at the click of a mouse, by making Facebook friends or following on Twitter or Instagram. However, there’s something special about uniting a group of like-minded, forward-looking people in the same place at the same time to meet, to explore and exchange thoughts and to be inspired by each other. In this spirit, earlier this month we launched the First Wealth Community with an event in Central London that brought together our clients, friends and professional connections. The theme of this event was Legacy. (We’re aiming to look at the three other pillars of our What Matters Most philosophy in further First Wealth Community events next year – so stay tuned for those). Legacy can mean many different things to many different people: to build and pass on a successful business; to leave a financial inheritance; to provide for the best possible education for future generations; or to contribute resources to charitable causes or the local community to safeguard their future. We interviewed our clients to find out what legacy means to them – you can watch the video above. Whatever it means to you, someone we can all agree knows a thing or two about building a legacy is Lord Sebastian Coe. As Chair of the organising committee and now the Government’s Olympic Legacy Ambassador, he oversaw every aspect of the London 2012 bid, the staging of the Games, and now remains committed to ensuring they leave a lasting legacy in London and the wider UK. London 2012 was an event that inspired at the time and one which will continue to inspire future generations for many years to come. In addition to organising one of the most memorable Olympics of a generation, he had huge success on the track as one of the UK’s most prolific world record setters and was a double Olympic Gold medallist himself, the highlights of a very long list of other sporting achievements. 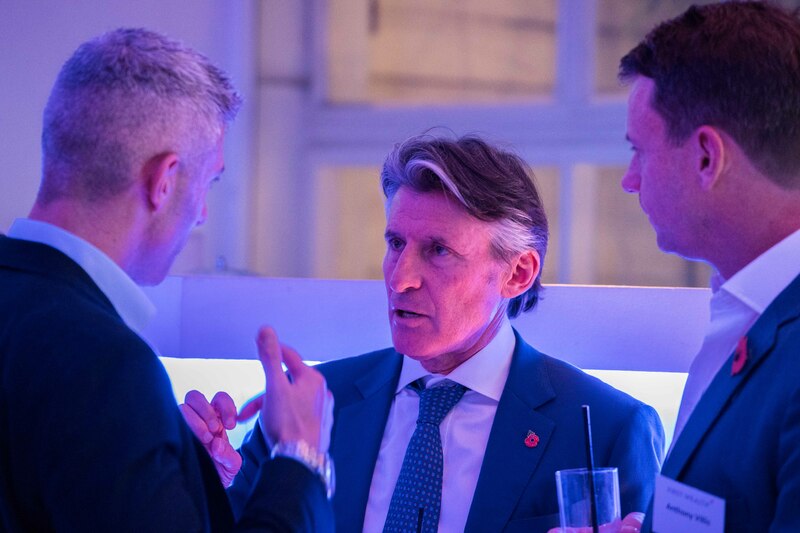 We were therefore delighted that Lord Coe could attend the event along with over 100 of our clients. In his books and interviews Lord Coe speaks about his early athletic career, and how his training team – led by his father – took a meticulous approach to his fitness and preparation for competition. It was a new and revolutionary methodology at the time, which attracted the attention of the athletics community and caused no small degree of controversy. With a team of carefully-selected experts around him, he went on to increasingly faster times and correspondingly greater success as an athlete. Those who doubted his techniques were systematically proved wrong by his performances and the legacy he left on the track. He often highlights how much this period of his life, when he was striving for and single-minded about success amid a chorus of questioning contemporaries, would come to define his future outlook. It was by bringing together another team of experts and high achievers in their field that Lord Coe assembled the Olympic Committee and the wider team of staff and volunteers that would make London 2012 a reality. Considering the many facets of legacy that the Games left behind, he lists among the highlights the urban and economic regeneration of East London, the creation of positive perceptions of the Paralympics, and the way the London Olympics demonstrated the power of what a country and community can achieve when everyone is united behind a shared purpose. Lord Coe clearly has a belief that leaving a legacy you can be proud of is a blend of this sense of purpose and a clear vision for the future. This couldn’t be more aligned with the First Wealth What Matters Most philosophy. It encourages us all to be certain of our purpose in life and to understand how this fits in with our vision for the future – for ourselves, our families and in terms of the legacies we want to leave behind. 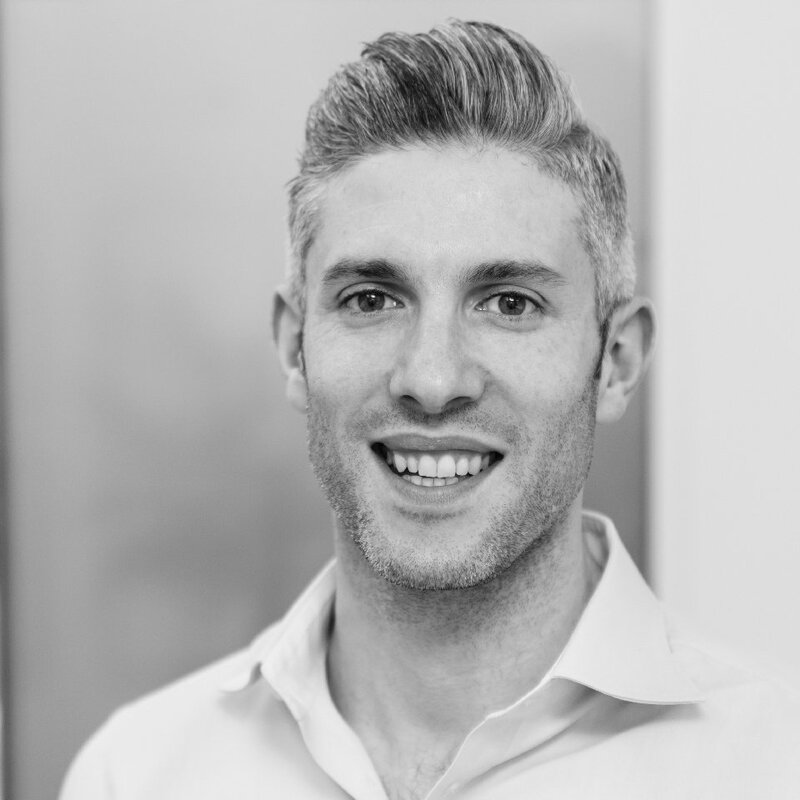 The aim of our First Wealth Community is to help people to find this purpose, to enable them to set out their vision and, surrounded by like-minded people, to achieve what matters most to them. If you would like to talk to us about how we can help you achieve What Matters Most to you, please get in touch, we’d love to hear from you.